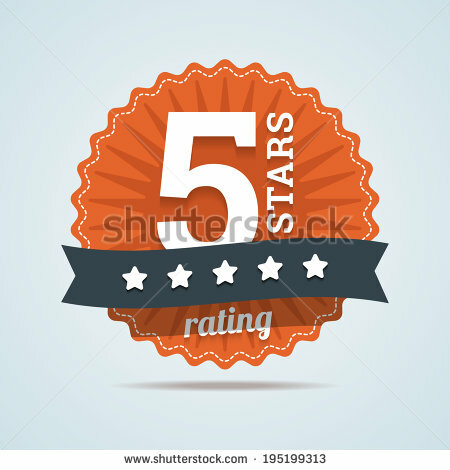 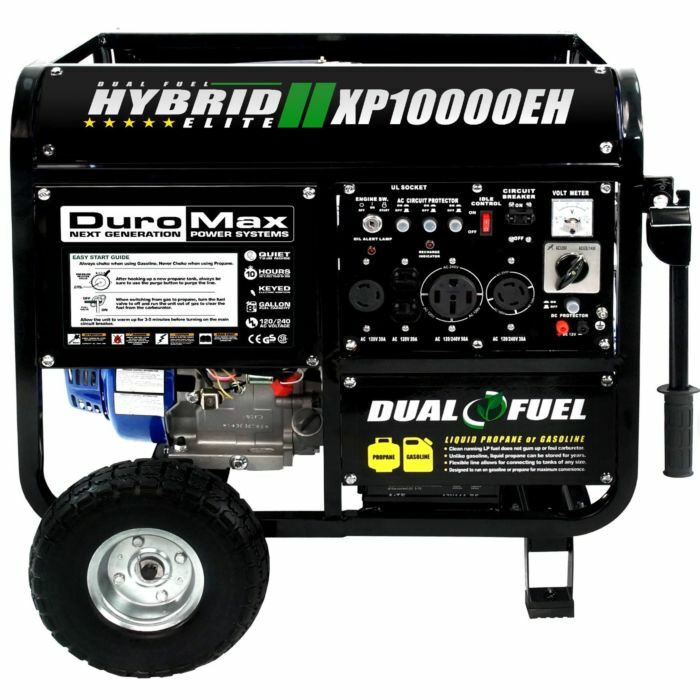 WE Guarantee to SAVE YOU "HUNDREDS OF $$$$"
When you purchase a Generators from Generators-Needs.com,likeAllpower,Briggs&stratton, Generac-Sportsman-DeWalt-Powermate-Pramac- you can be confident that we are supplying you with the best product, backed by our satisfaction guarantee. 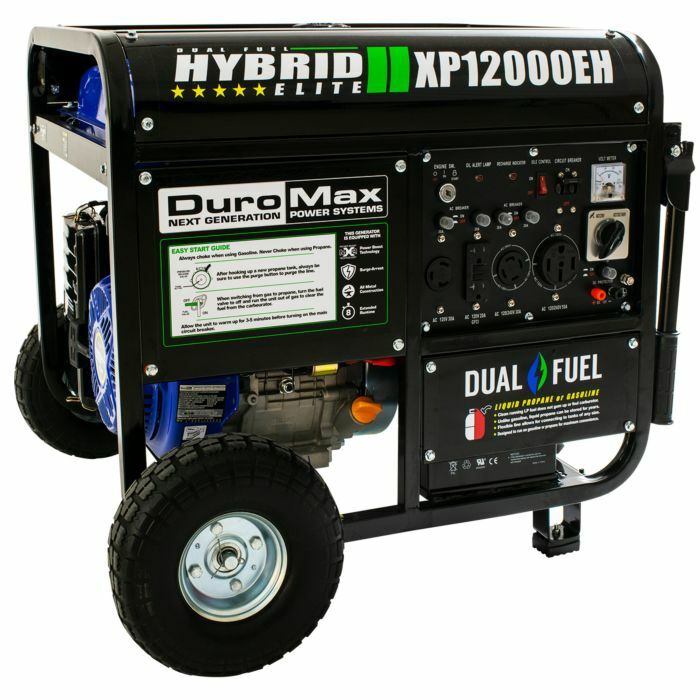 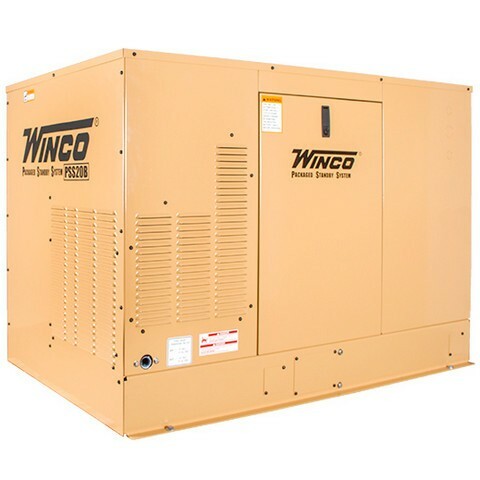 We look forward to serving you so keep us in mind for all of your Generators. 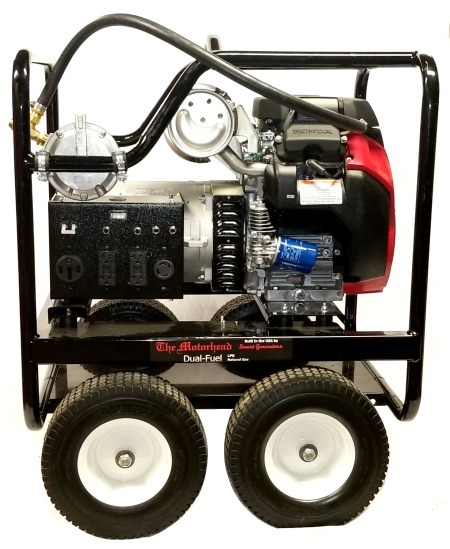 Thank you for shopping with us at Generators-Needs.com.